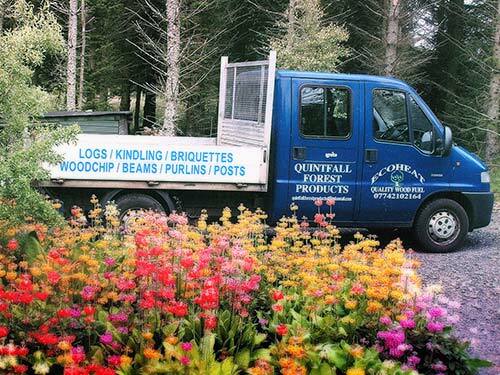 Quintfall forest products have been trading for thirteen years (also known as EcoHeat). 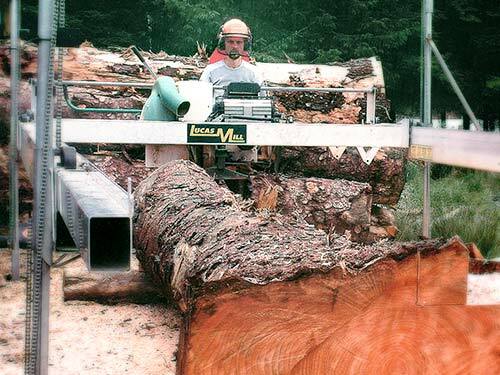 We are a small family business based in Caithness and pride ourselves on our bespoke log and timber cutting. 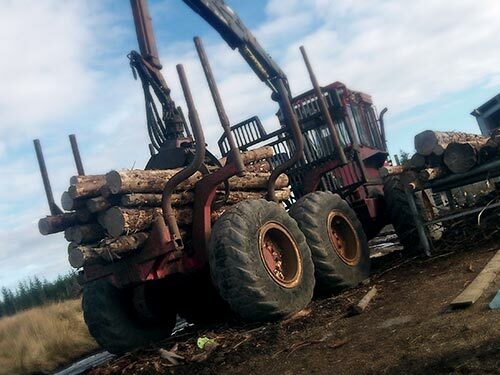 We deliver throughout Caithness and can cut and supply logs to requirement. They are sold in standard bulk bags. 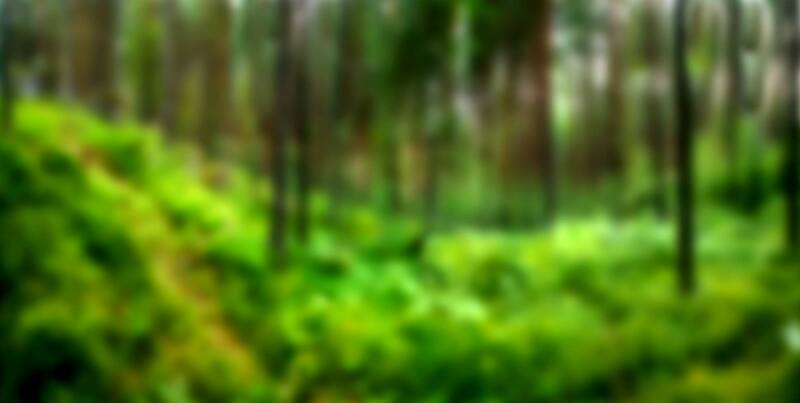 We also supply kindling wood, wood briquettes, firelighters, woodchip, and timber. 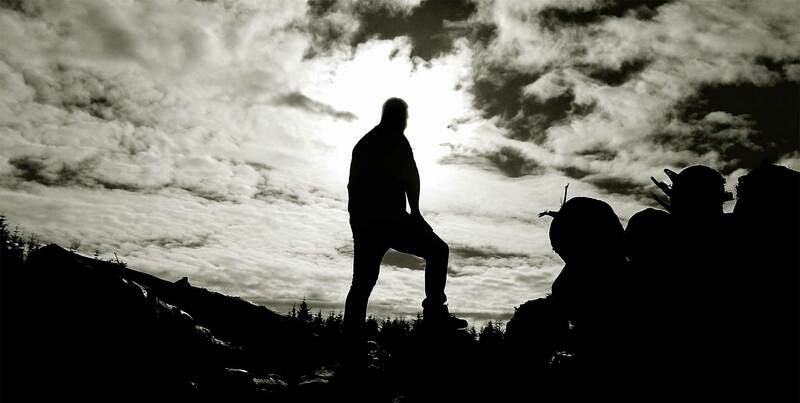 Our woodsman is Ignite qualified and is certified in all relevant professional areas.